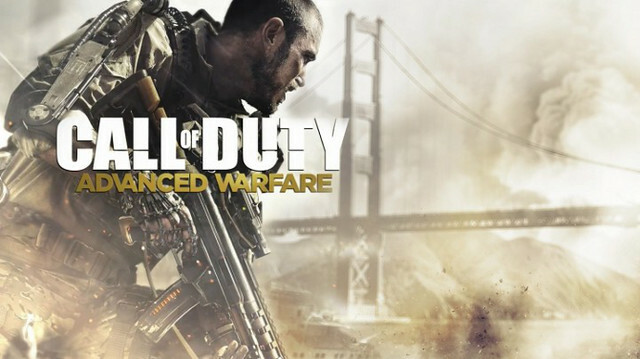 The official Call of Duty: Advanced Warfare gameplay launch trailer has just dropped and we got it for you below. Sony has announced that customers who purchase the game digitally on there PlayStation 4 or PlayStation 3 will be able to download the digital version within the same console family free of charge. Call of Duty Advanced Warfare release date is November 4 but you can get the day Zero edition and play it on the 3rd.